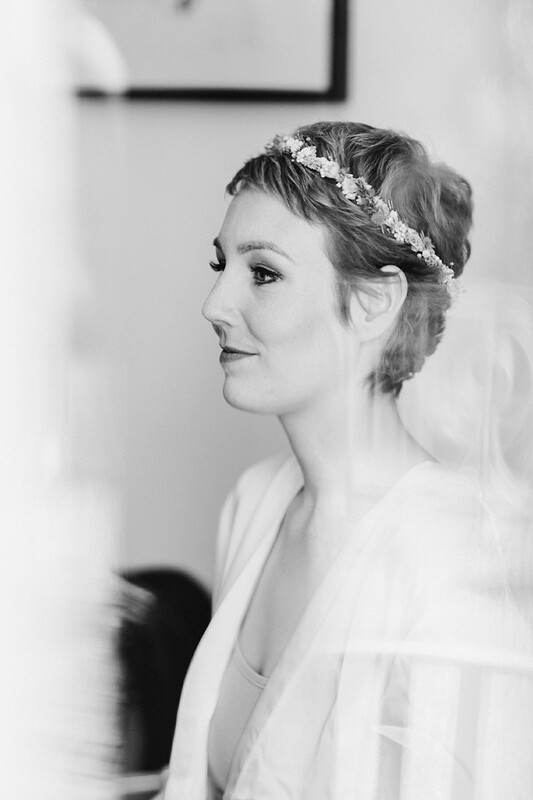 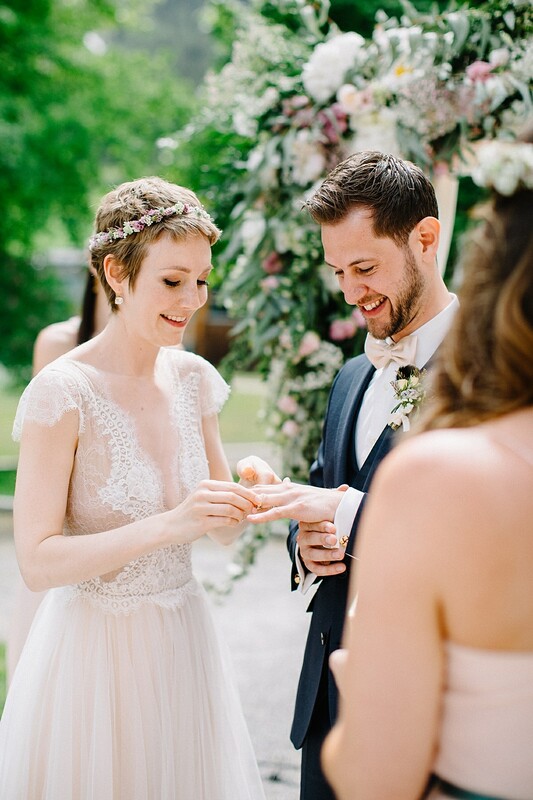 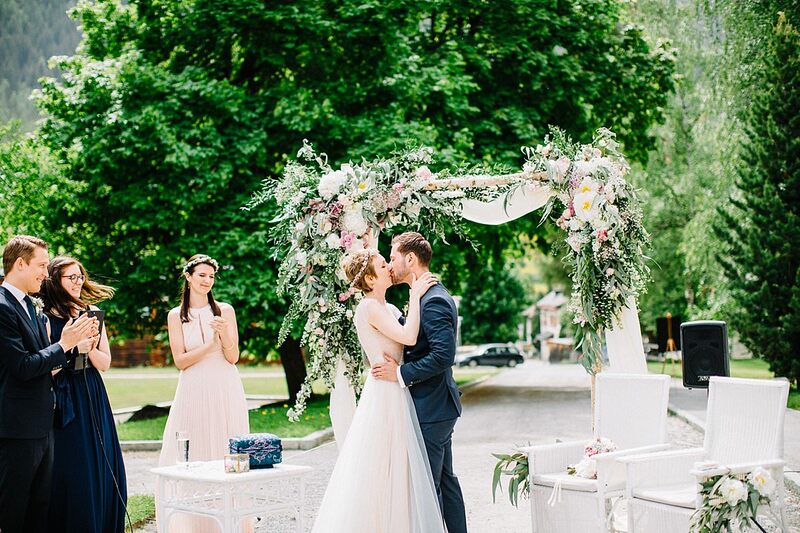 Sharing the moment when Josephine and Roman exchanged their personal vows in front of an arch full of flowers was such a special moment not only for them but also for us. 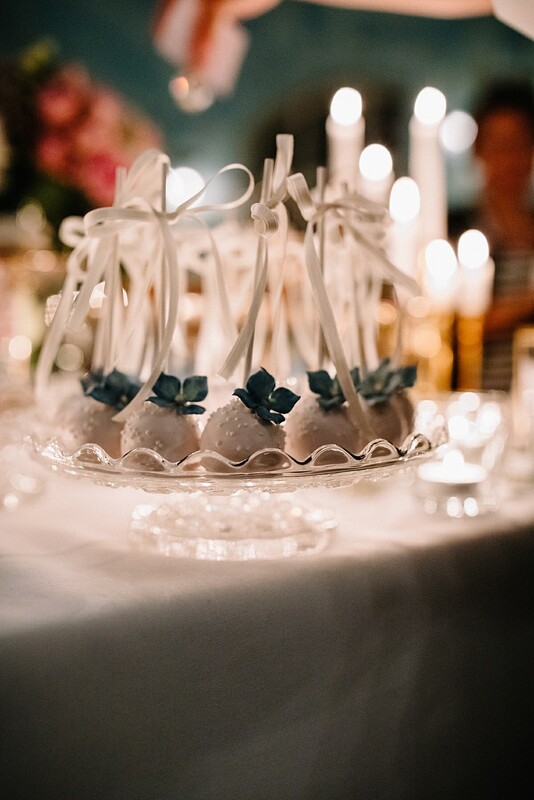 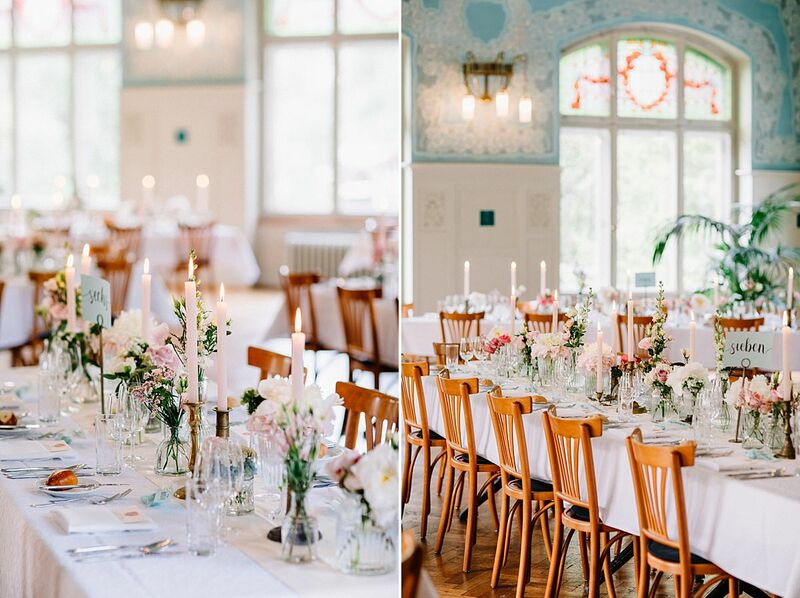 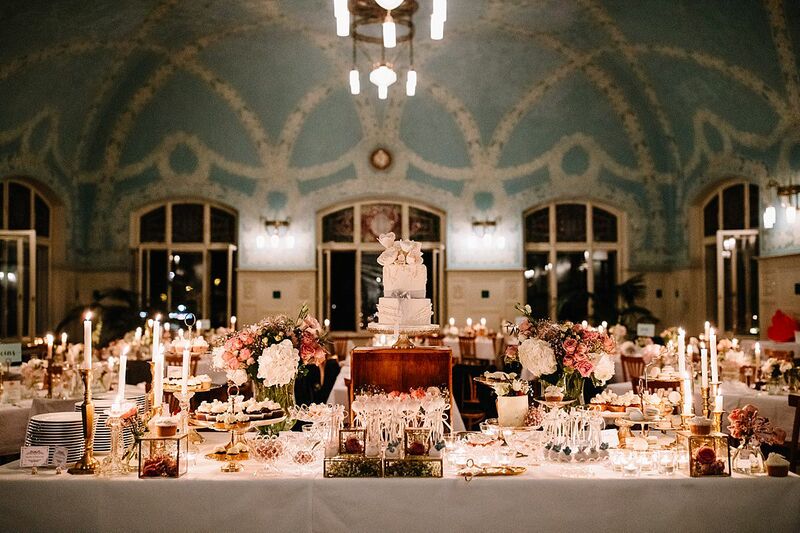 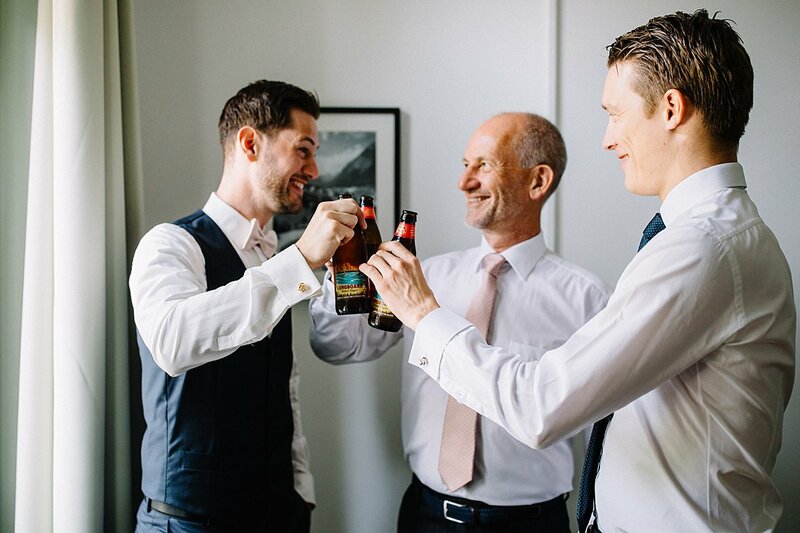 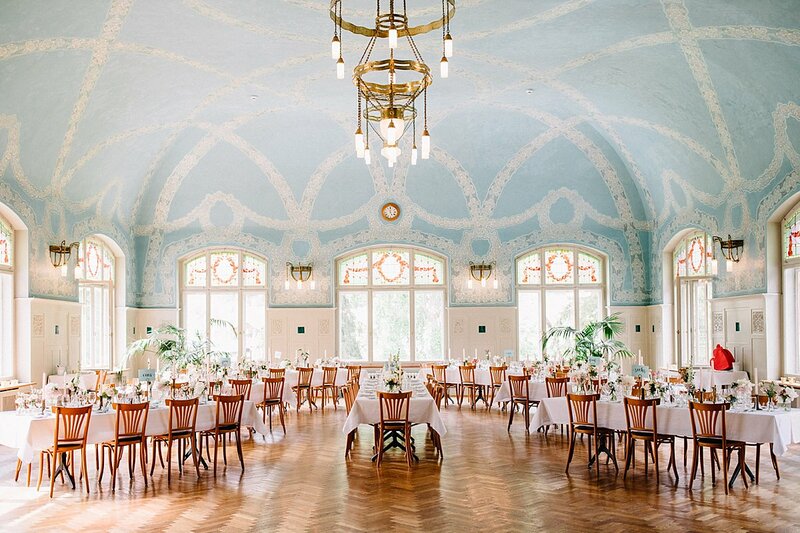 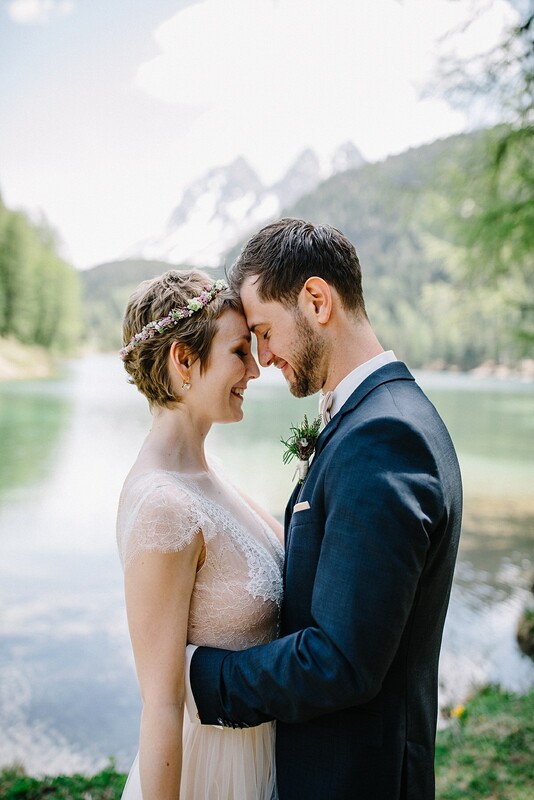 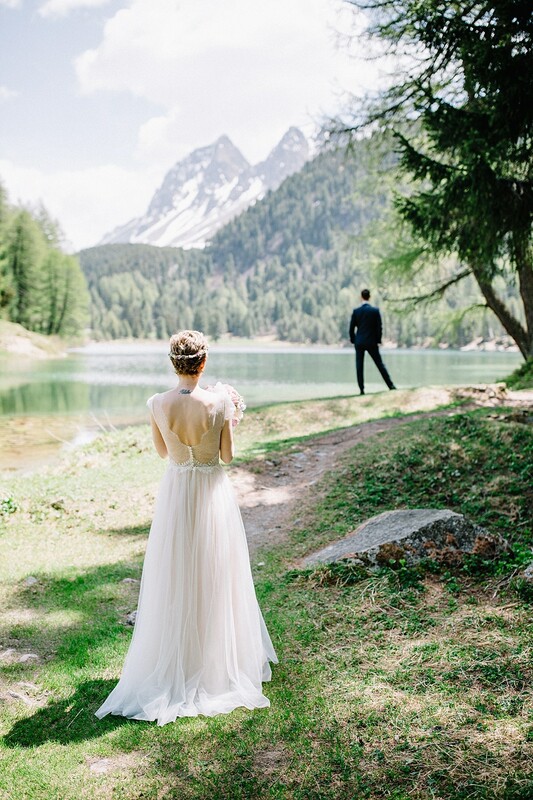 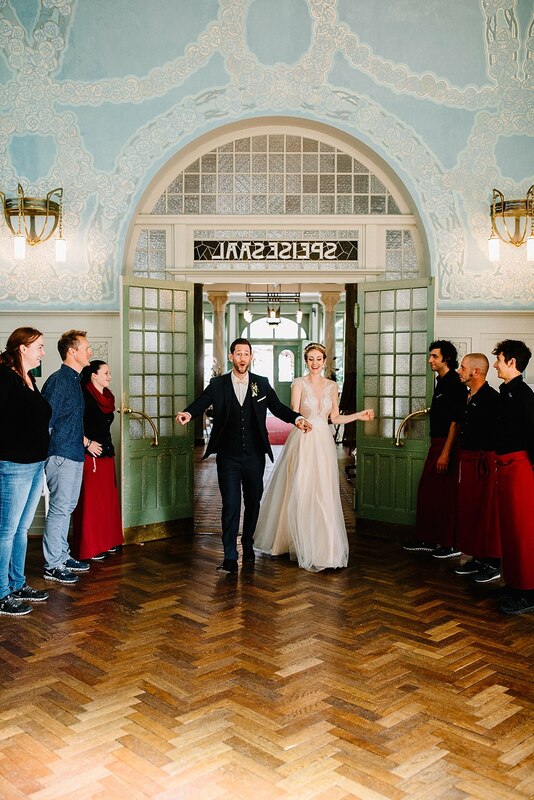 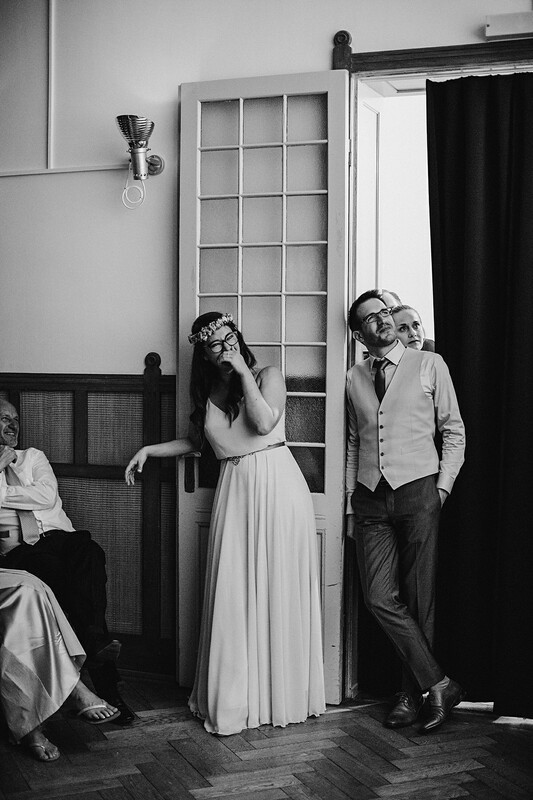 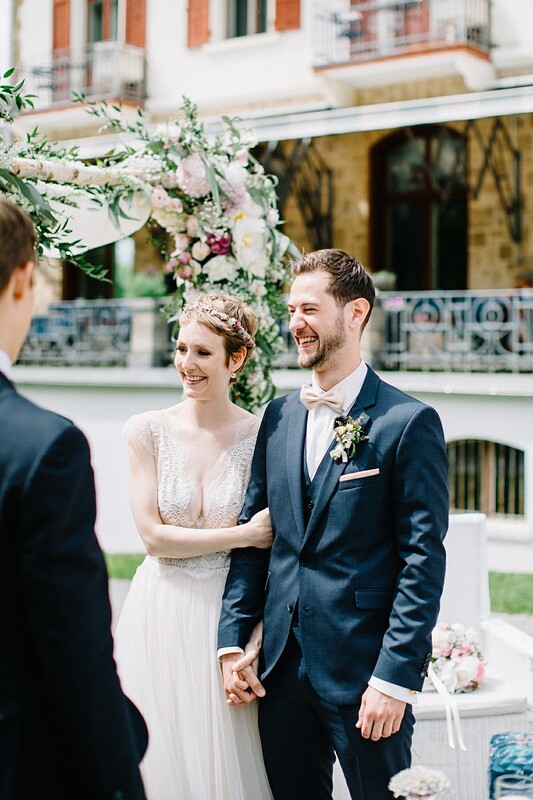 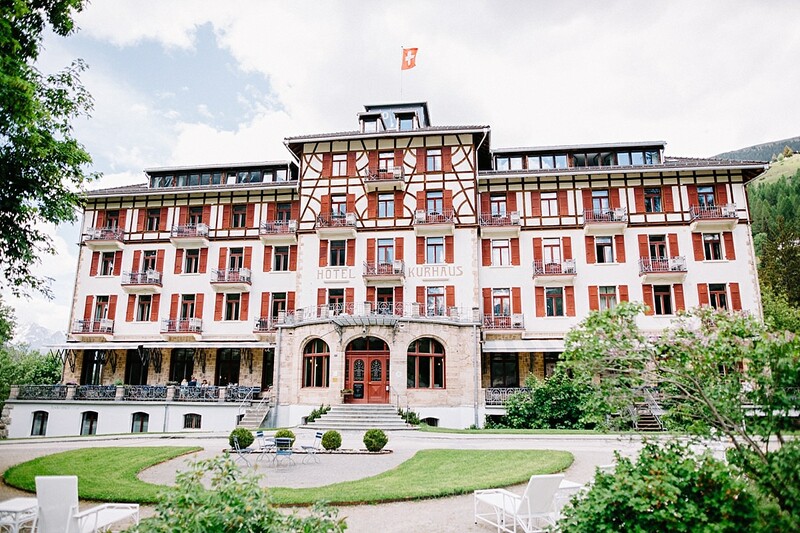 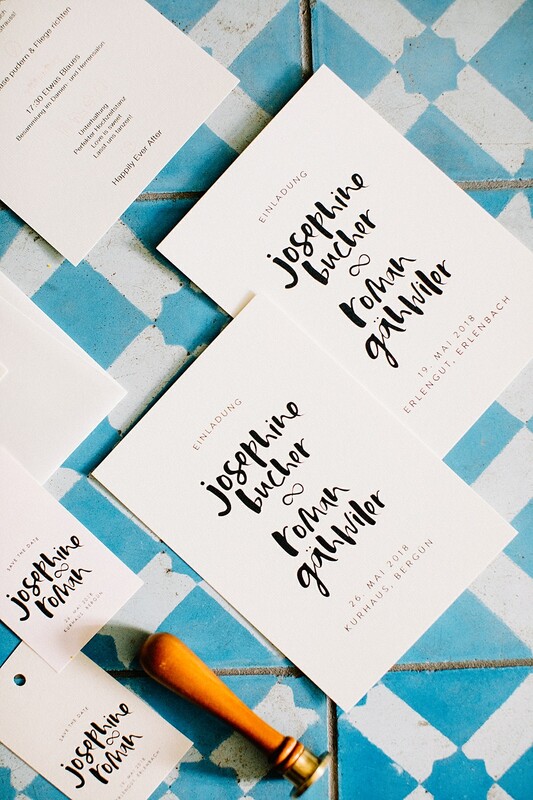 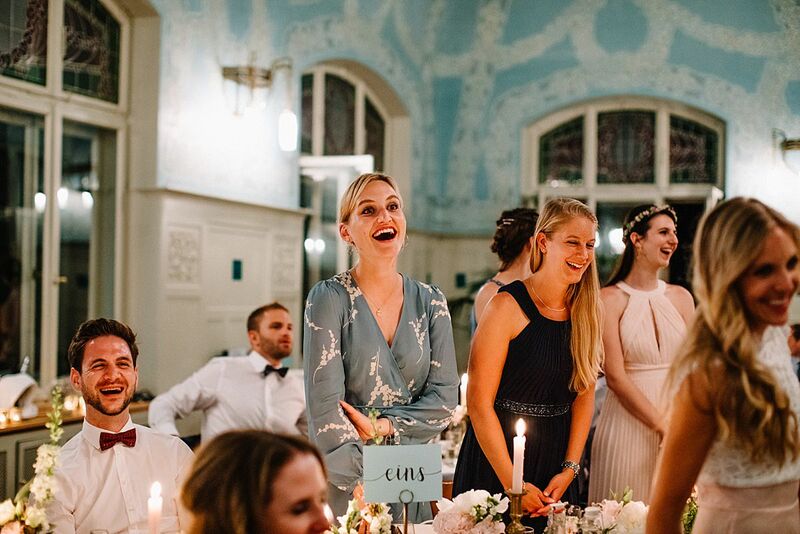 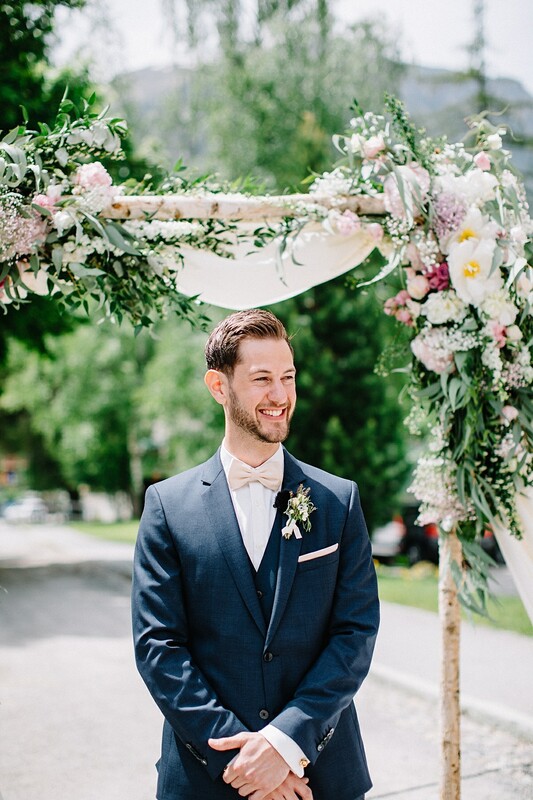 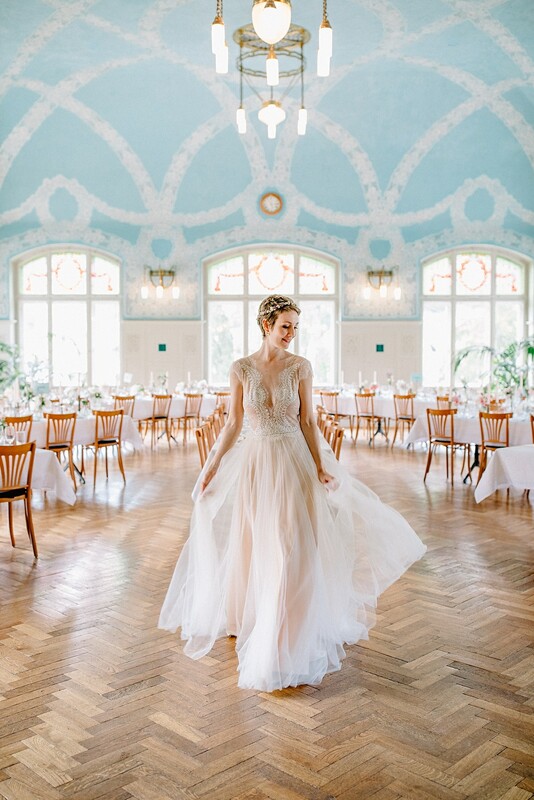 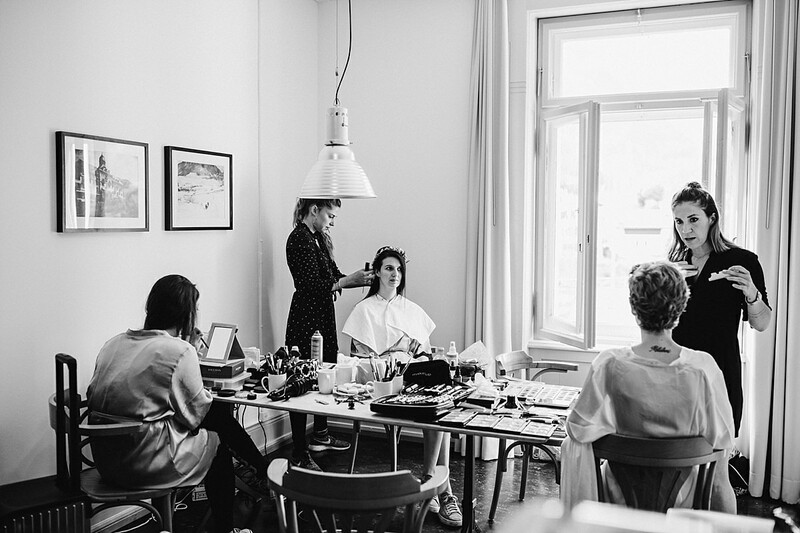 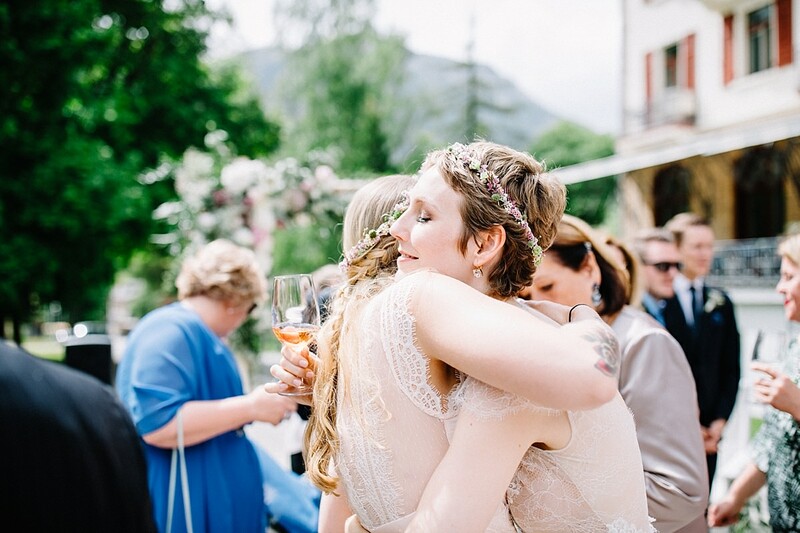 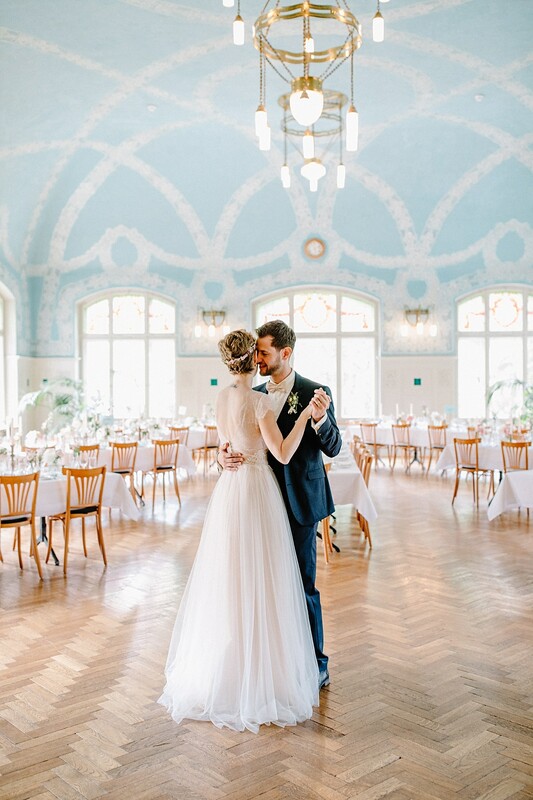 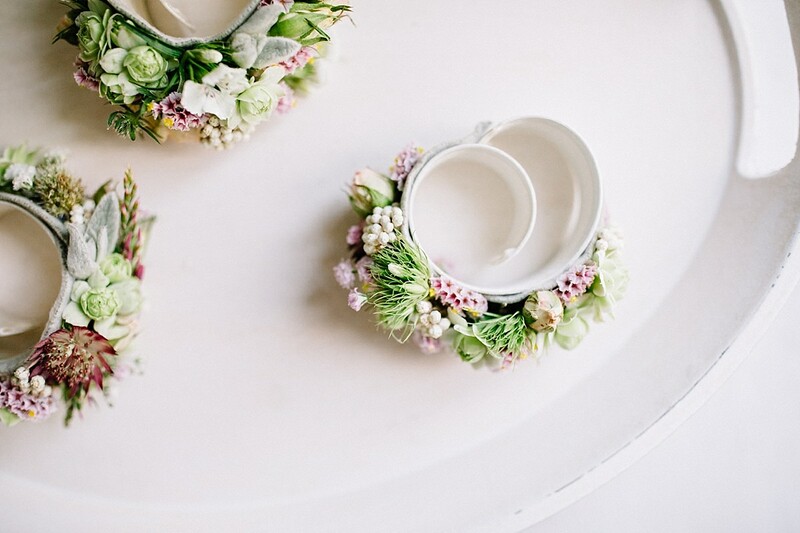 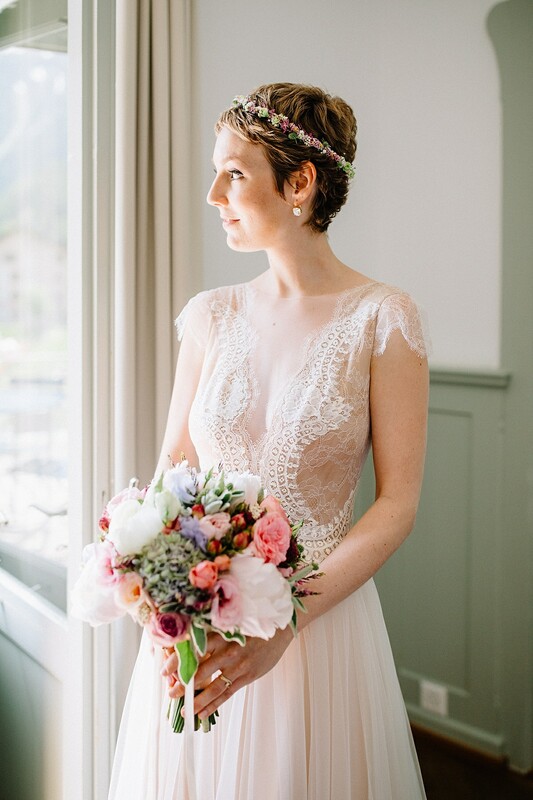 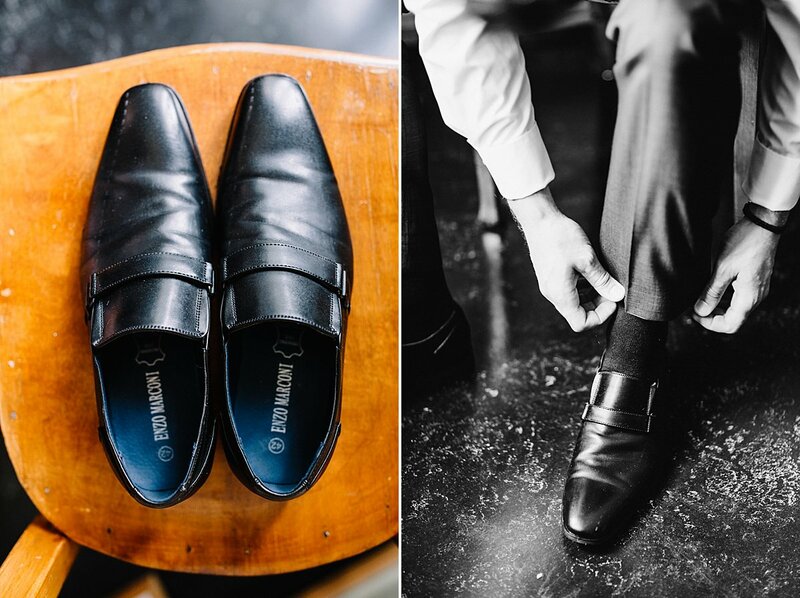 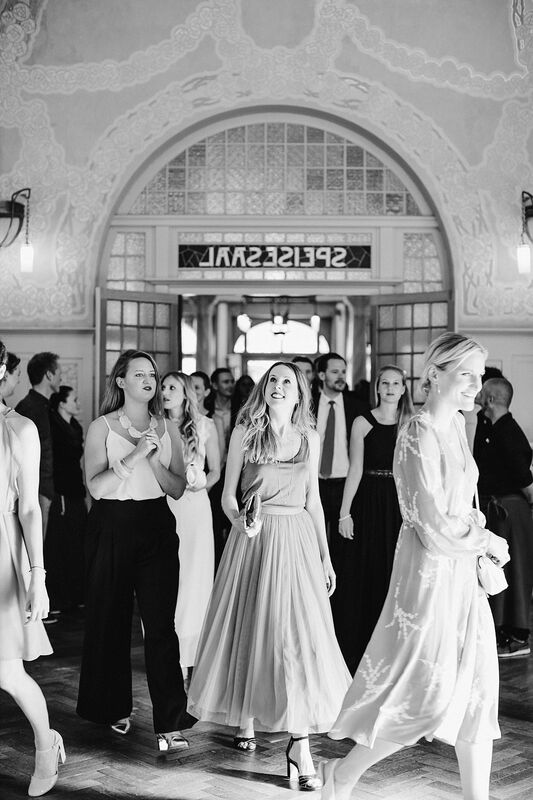 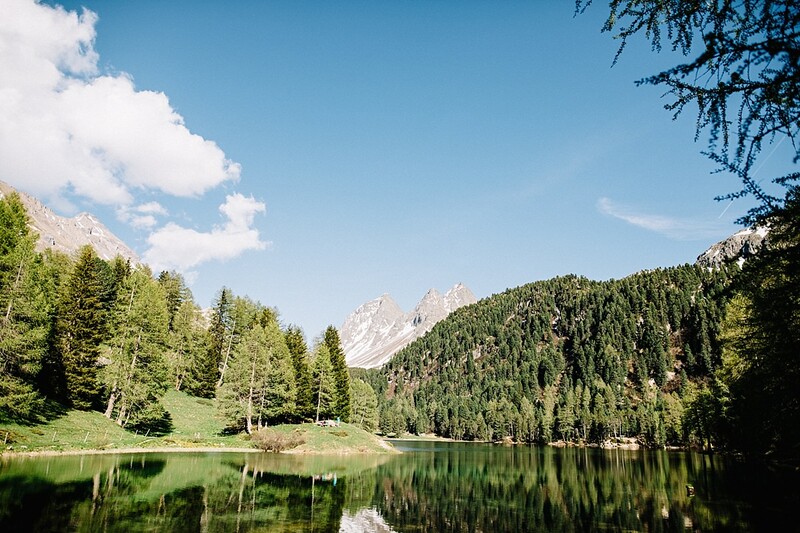 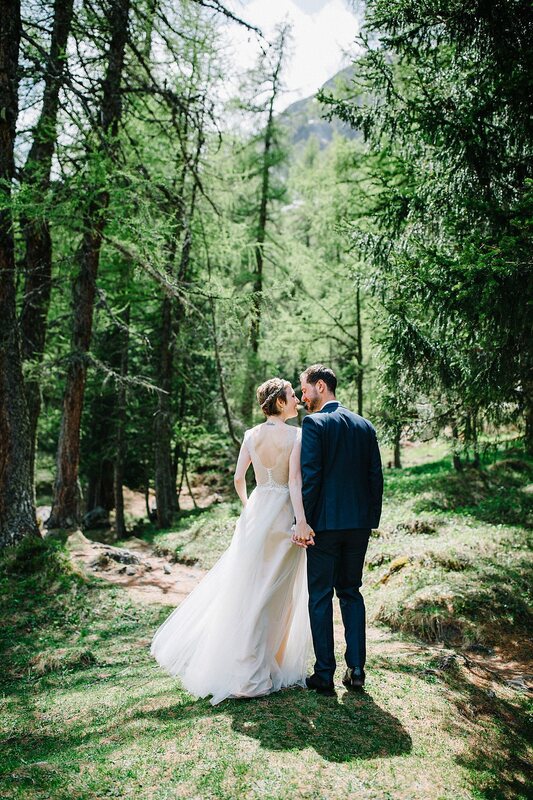 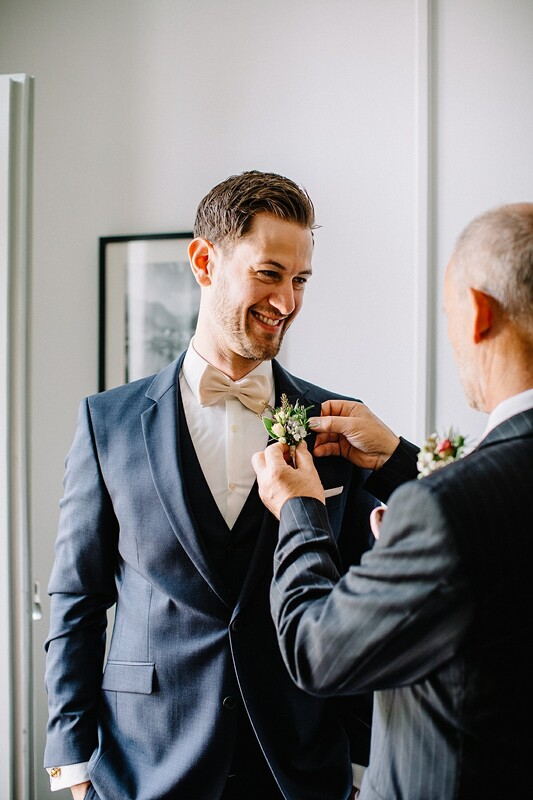 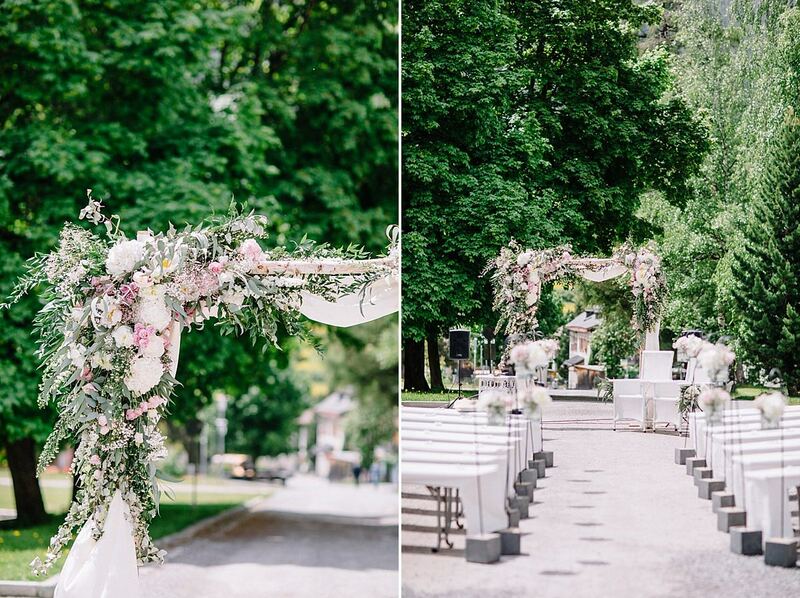 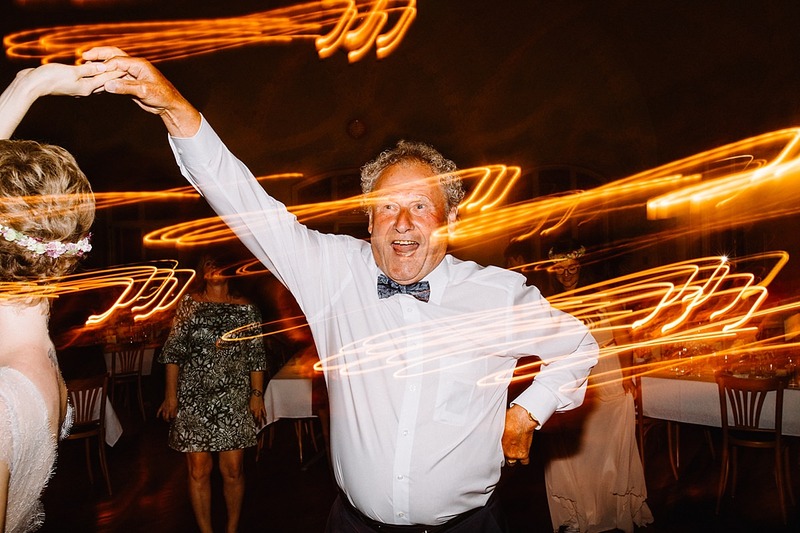 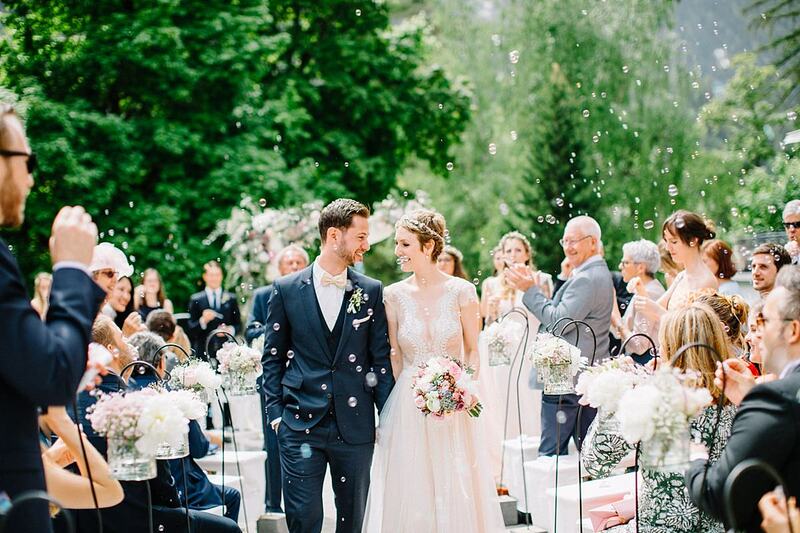 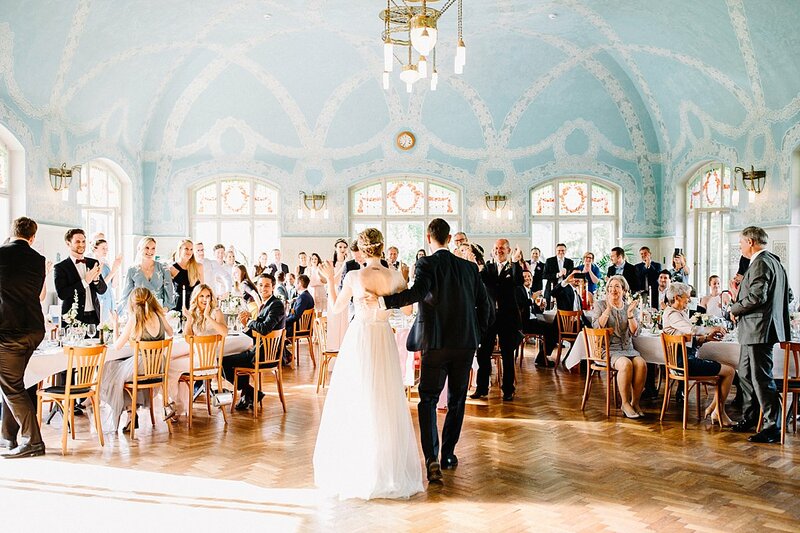 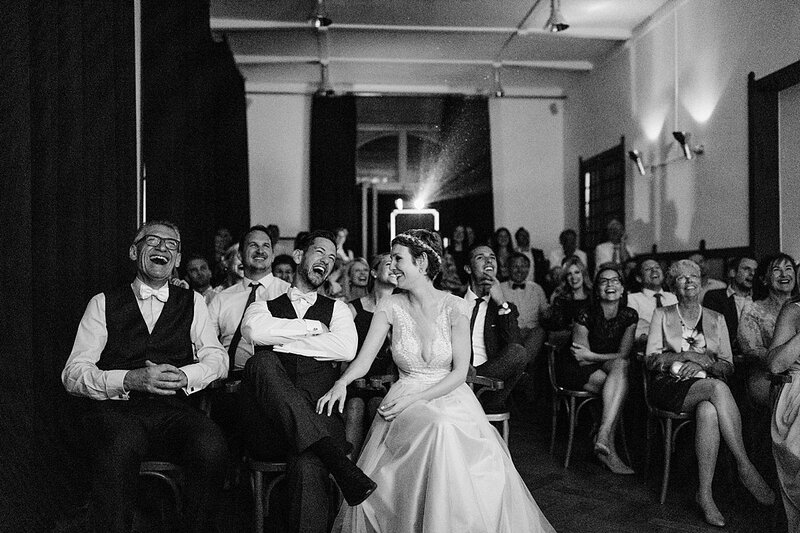 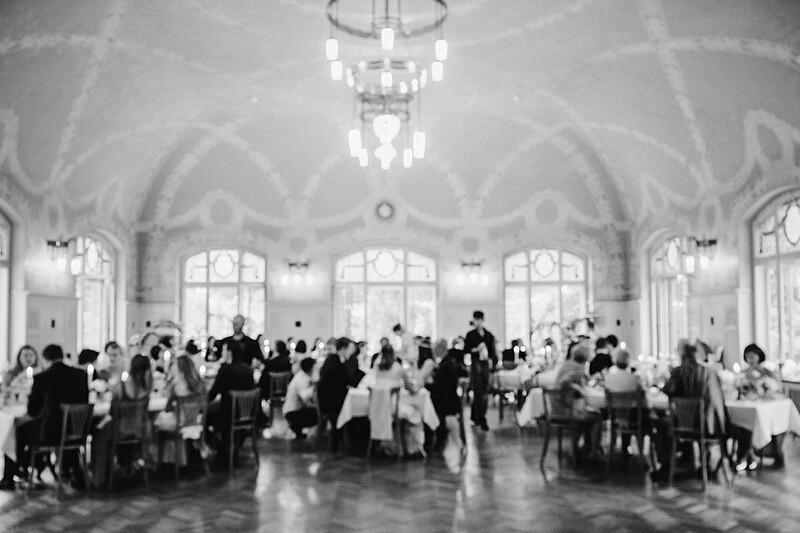 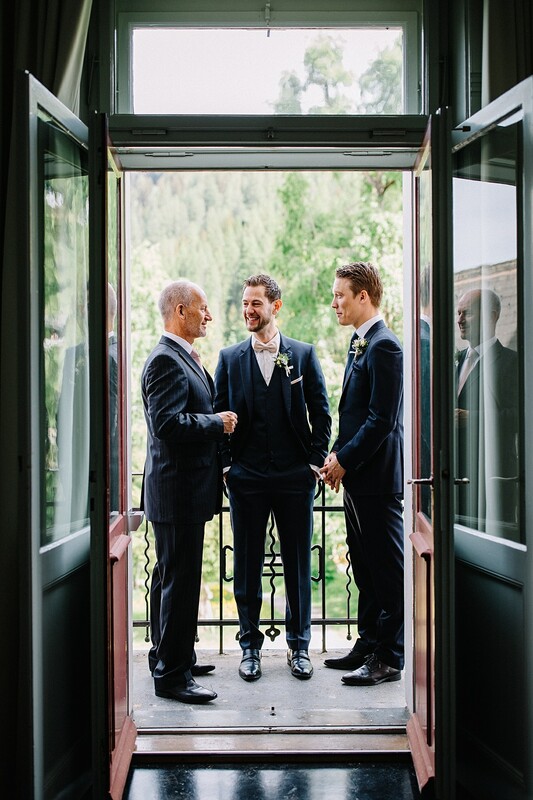 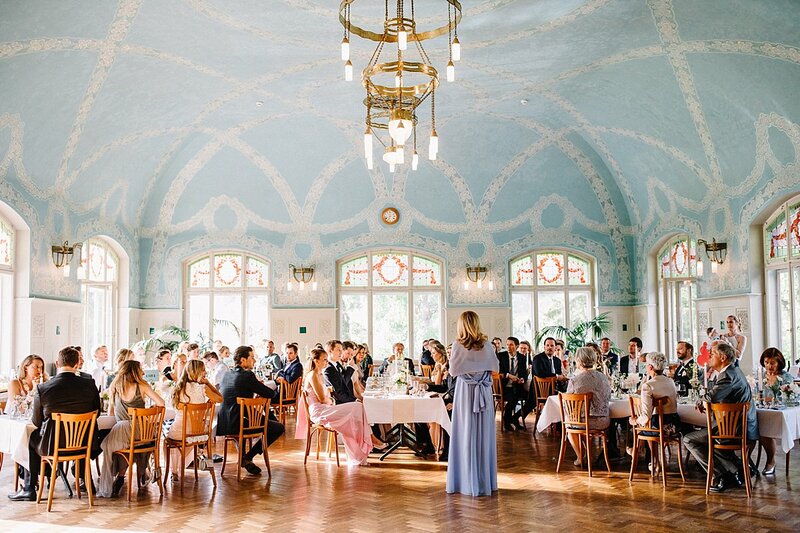 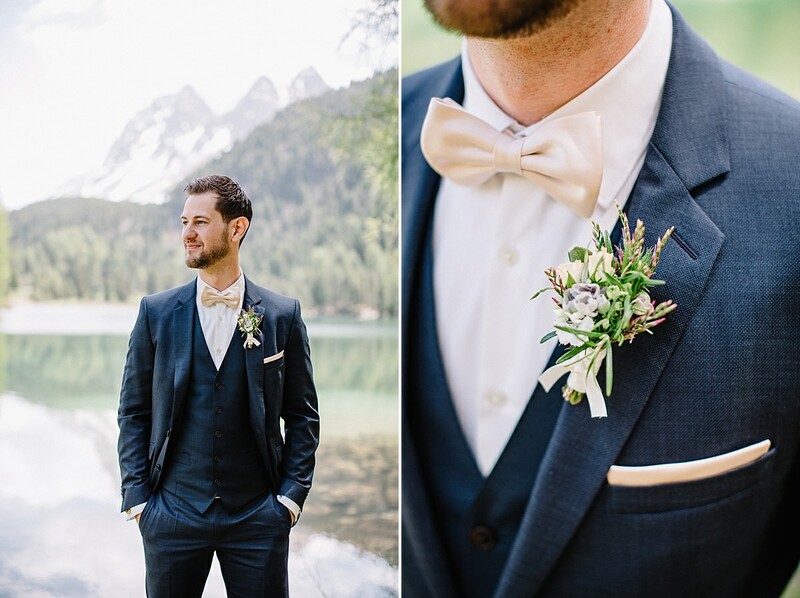 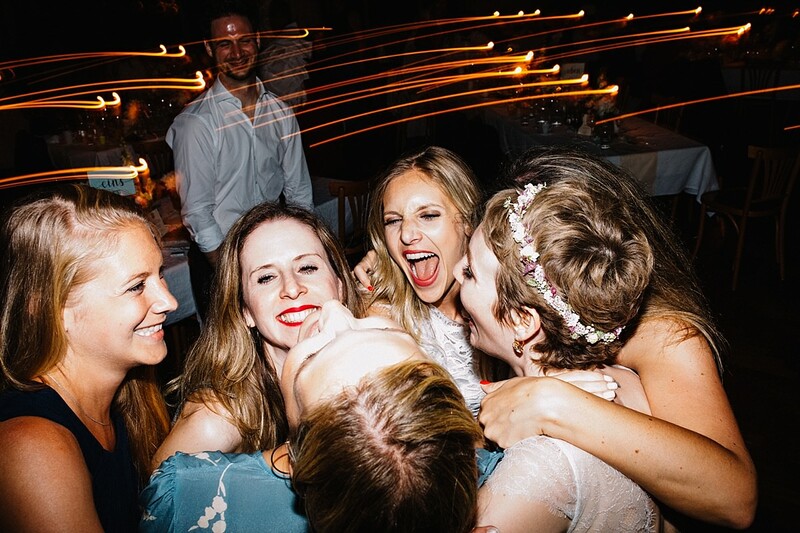 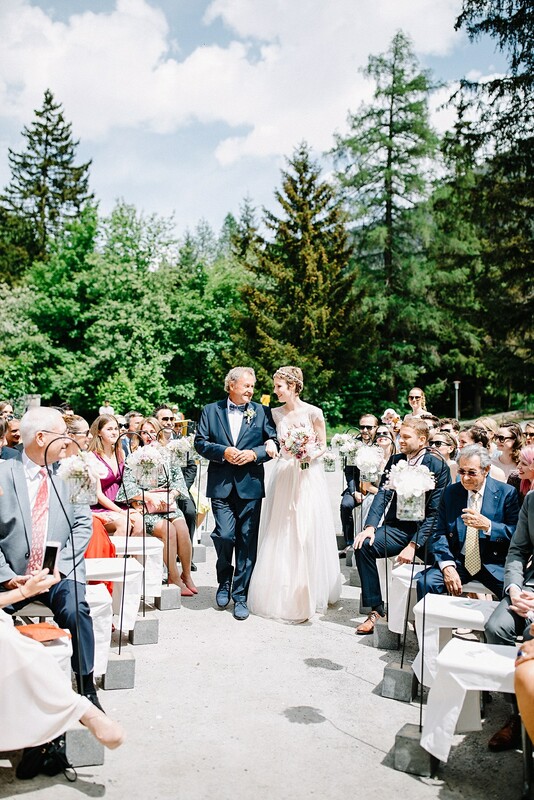 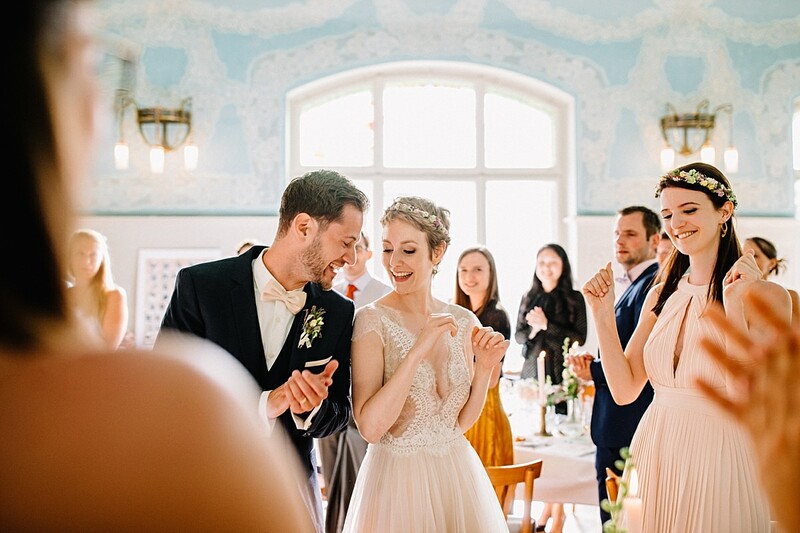 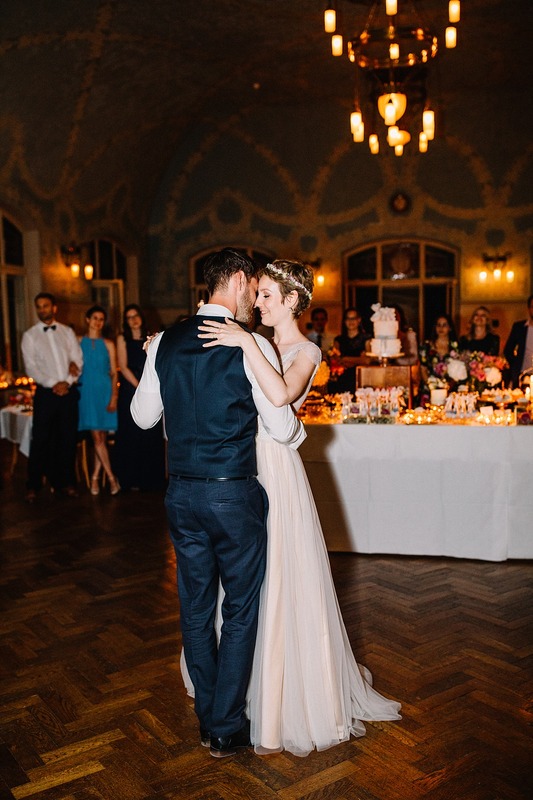 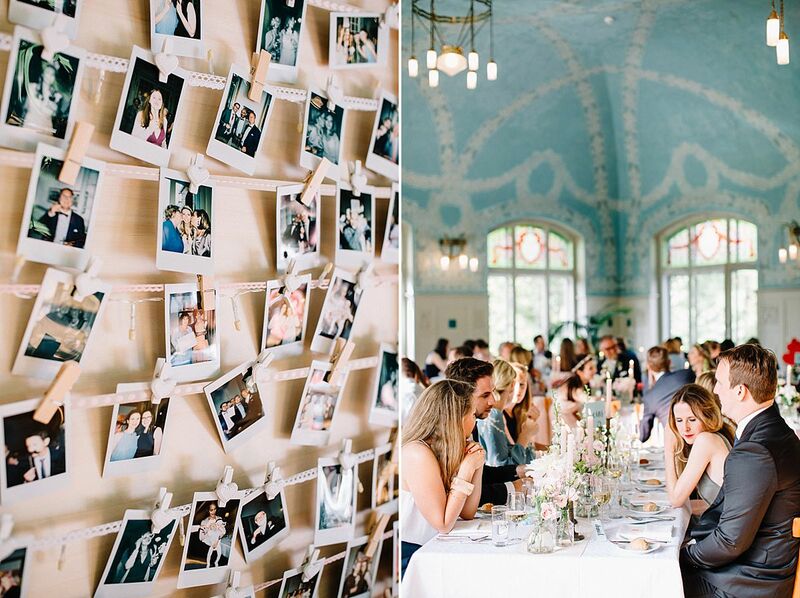 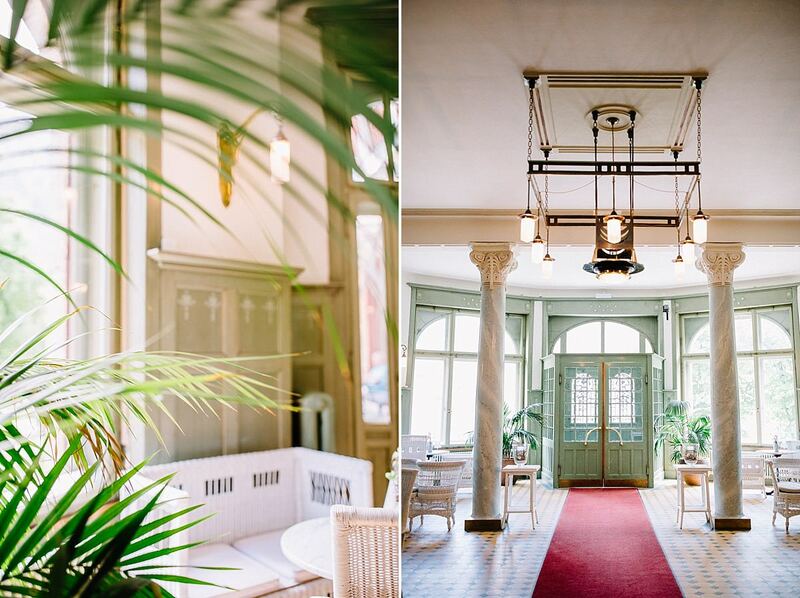 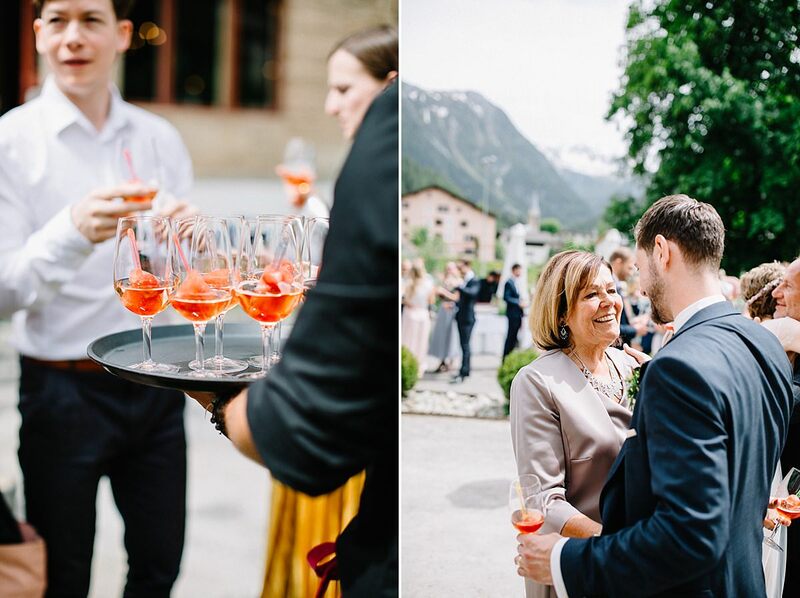 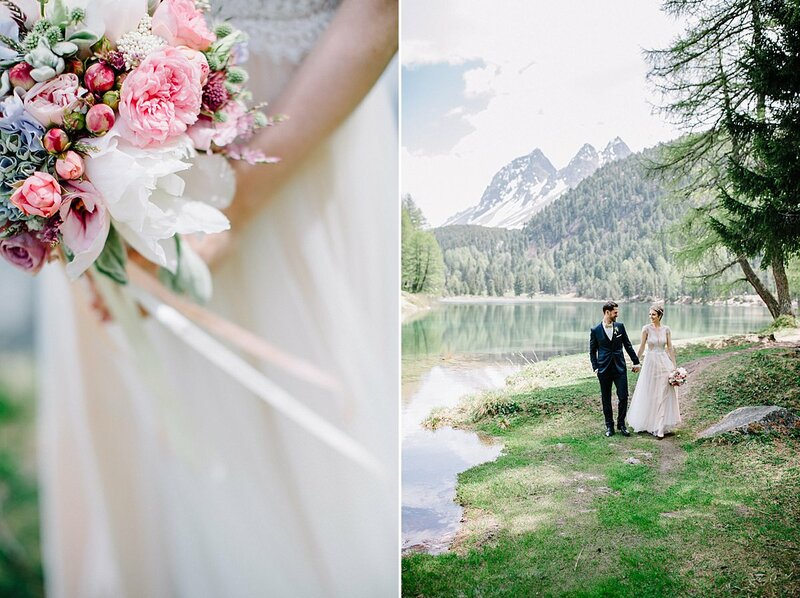 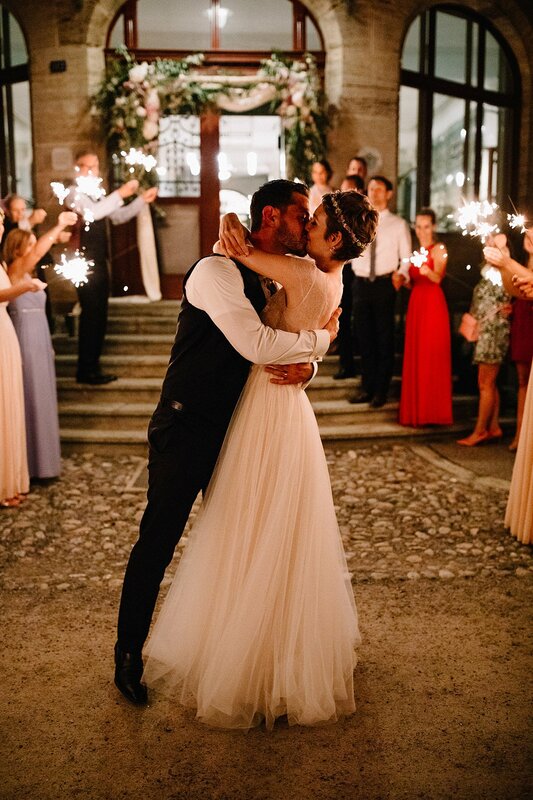 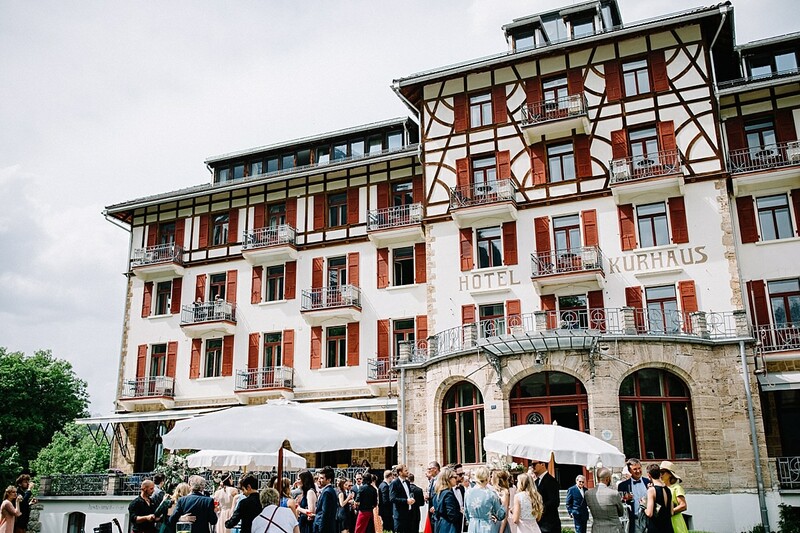 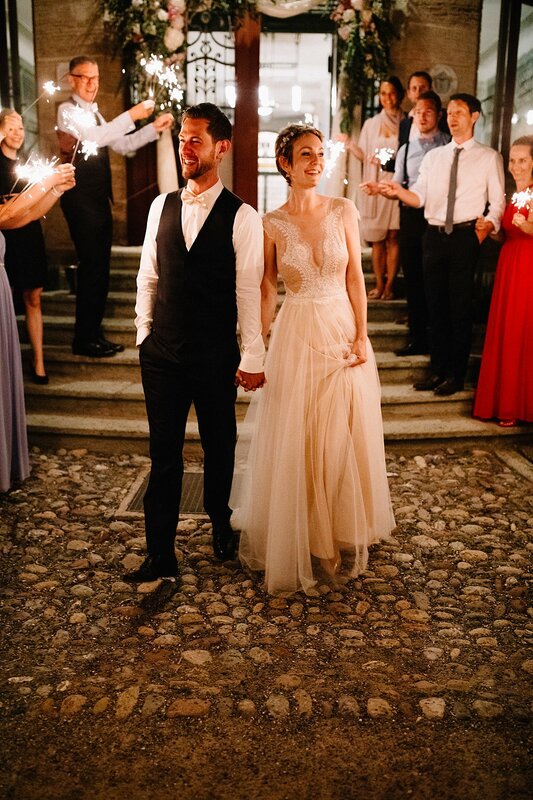 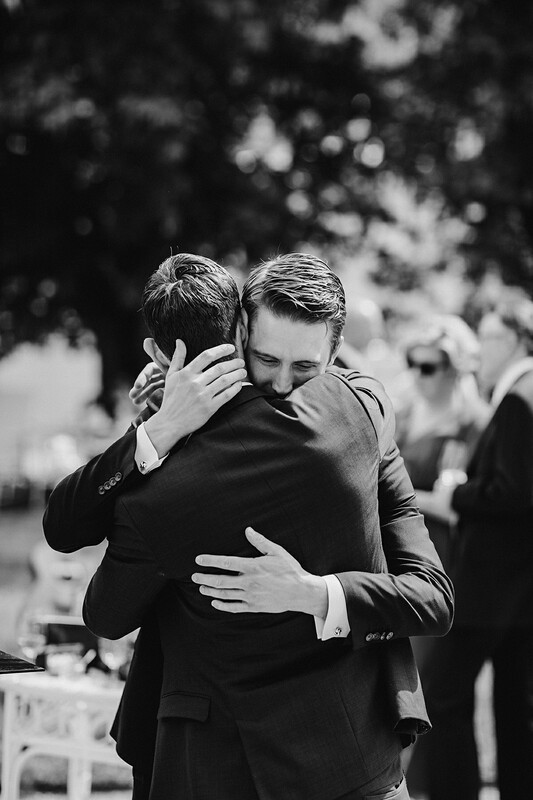 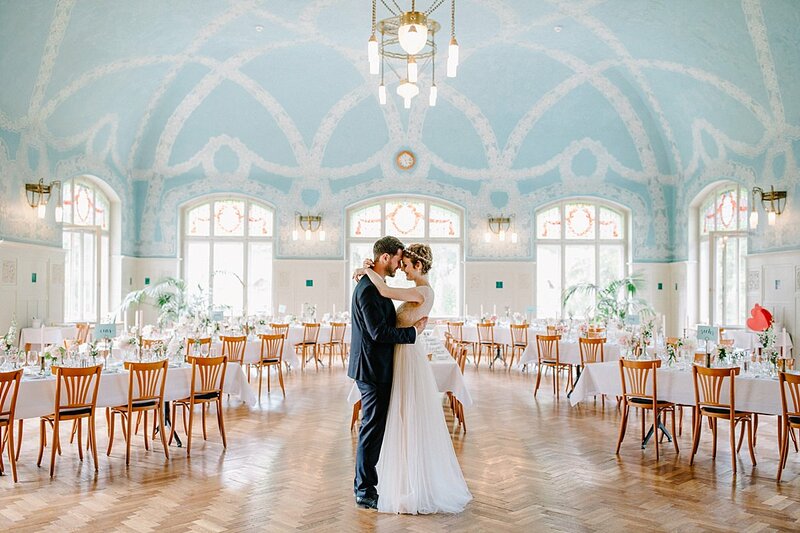 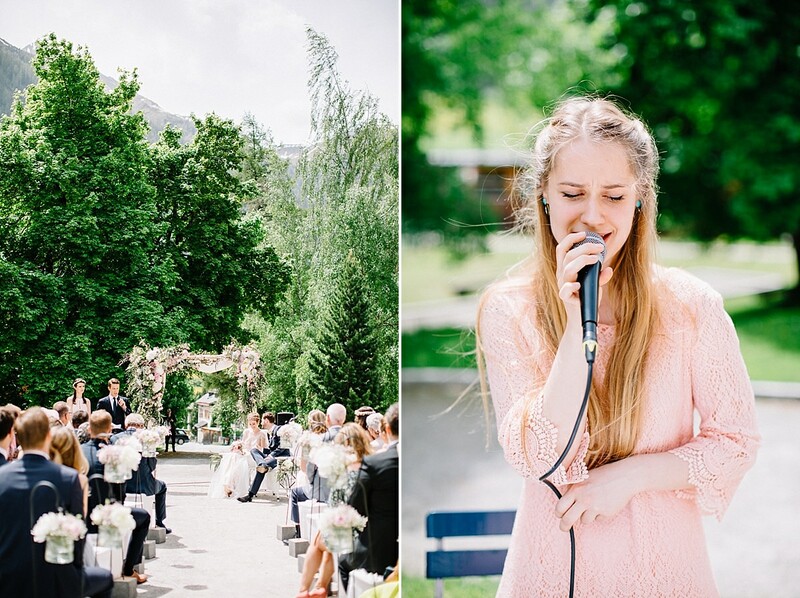 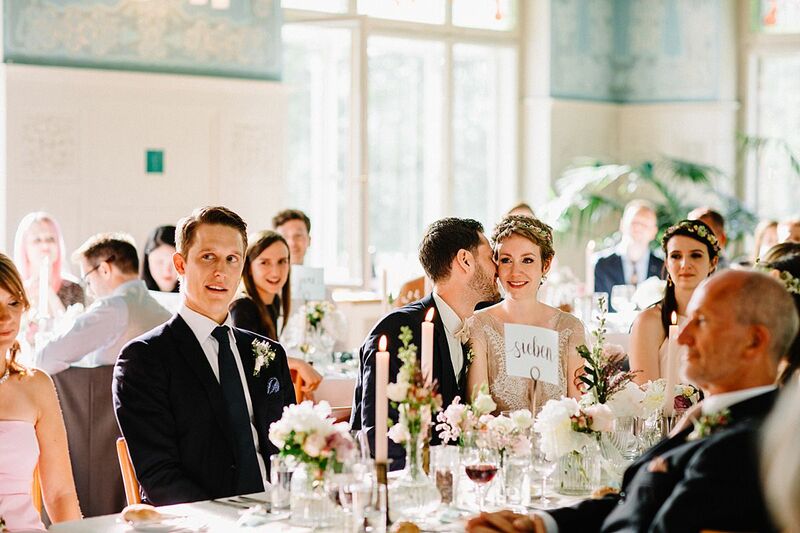 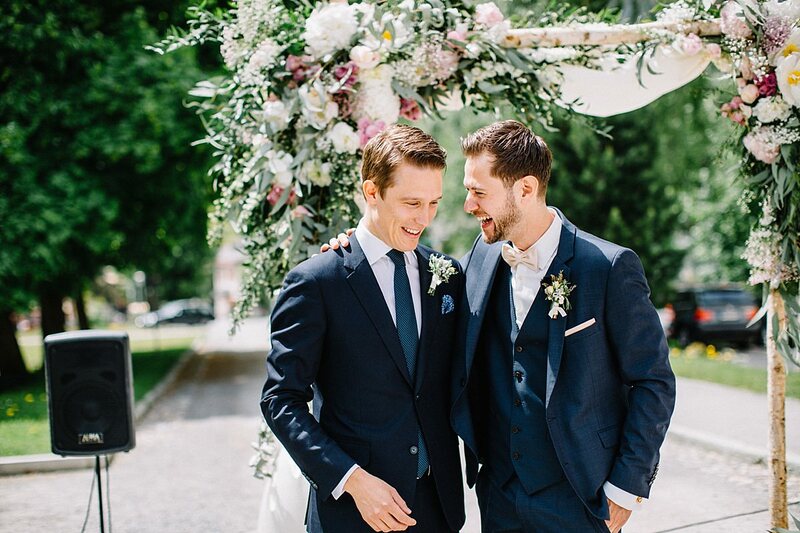 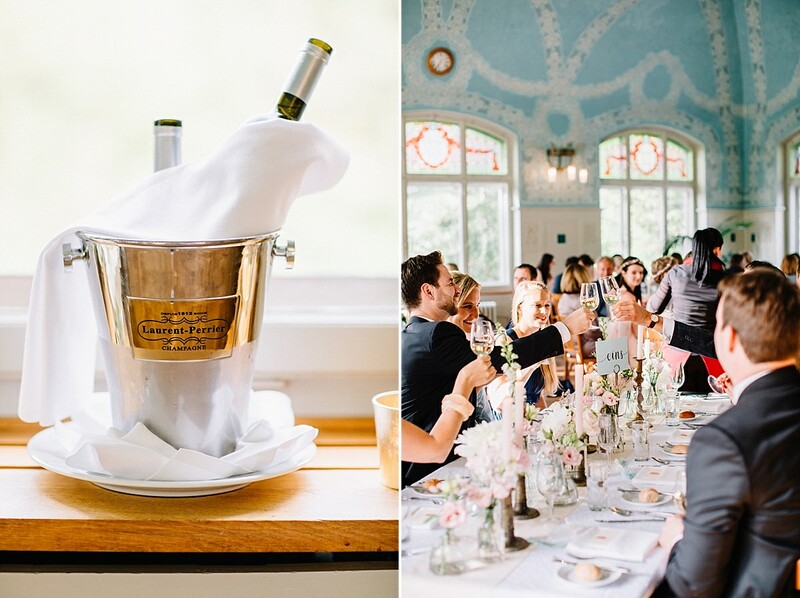 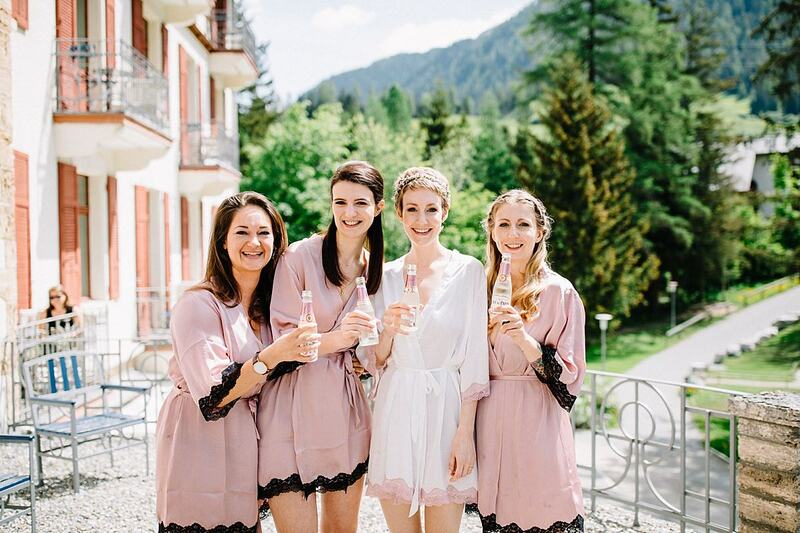 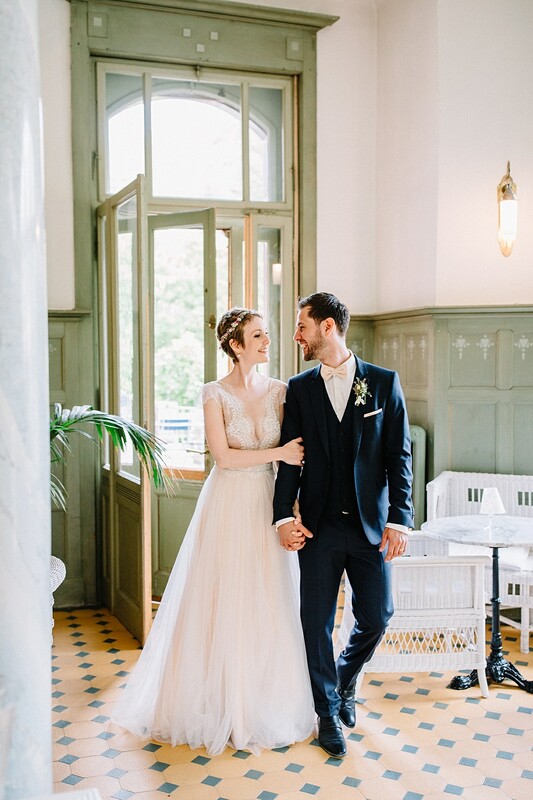 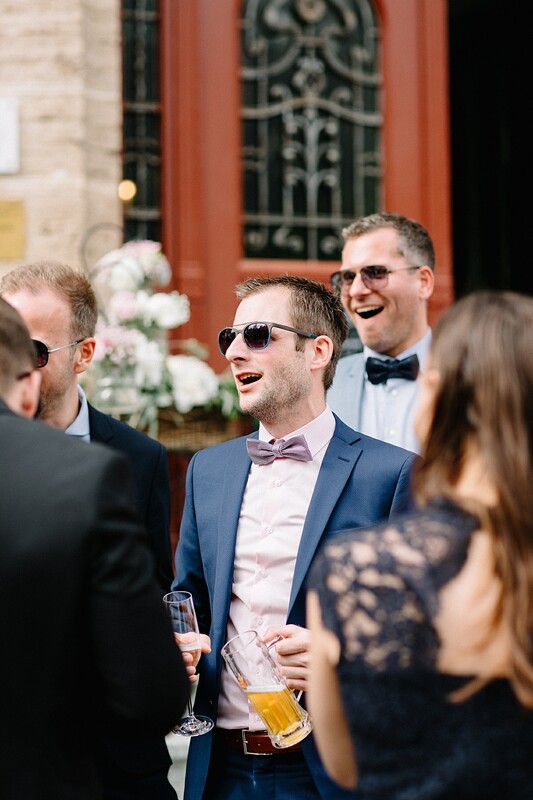 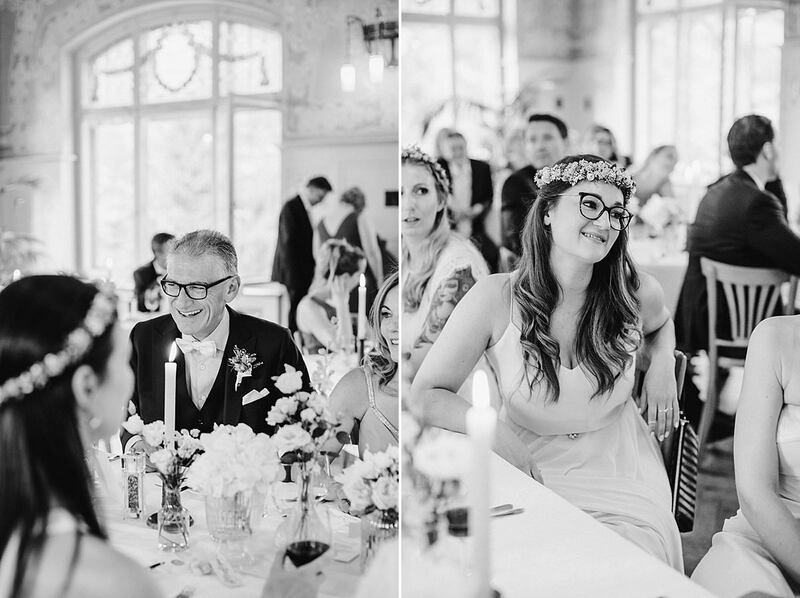 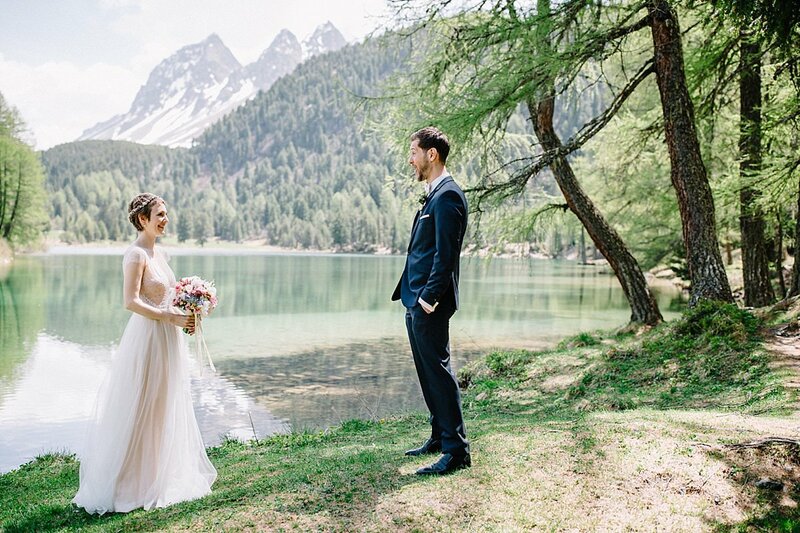 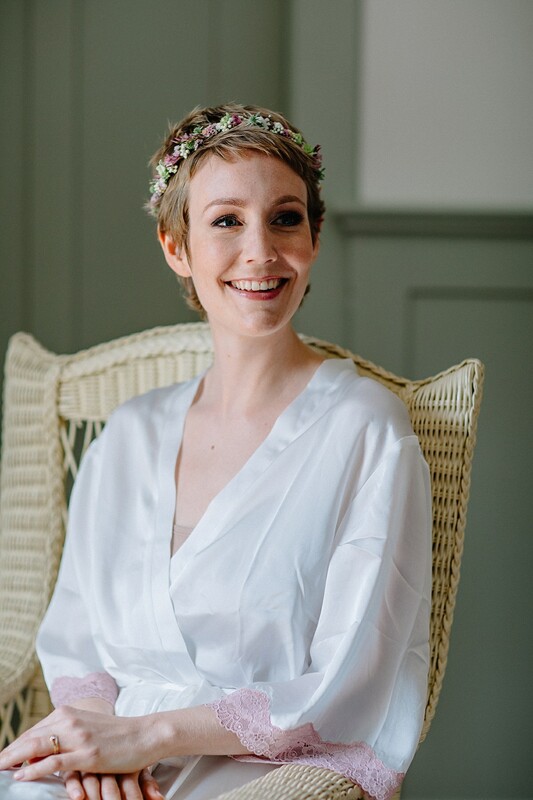 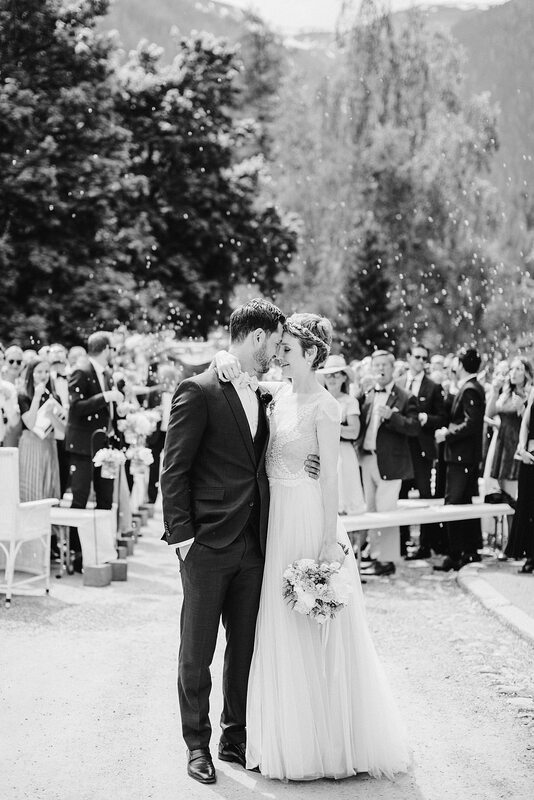 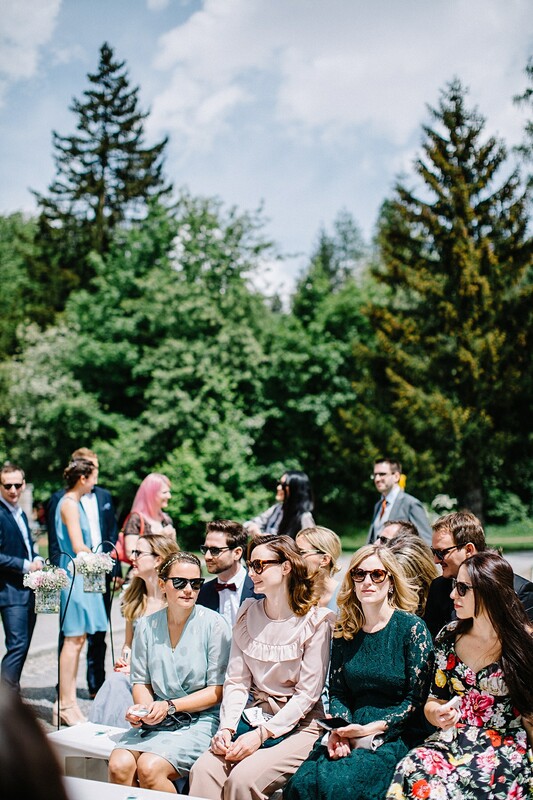 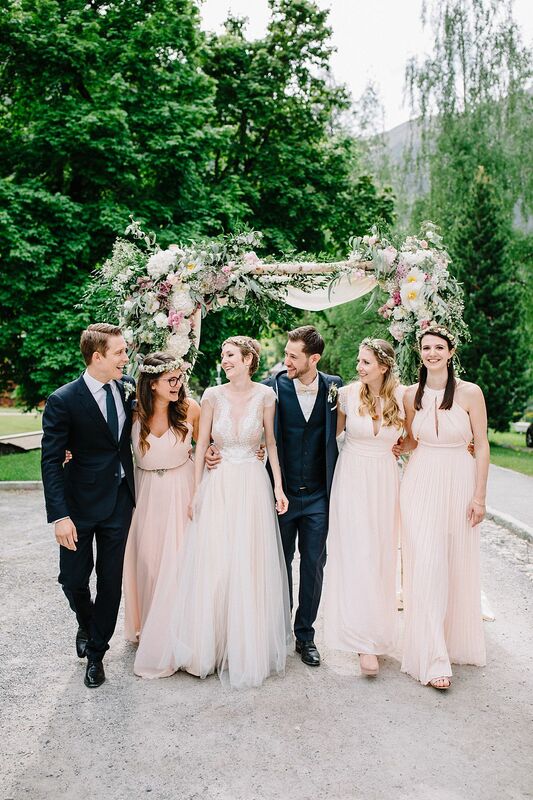 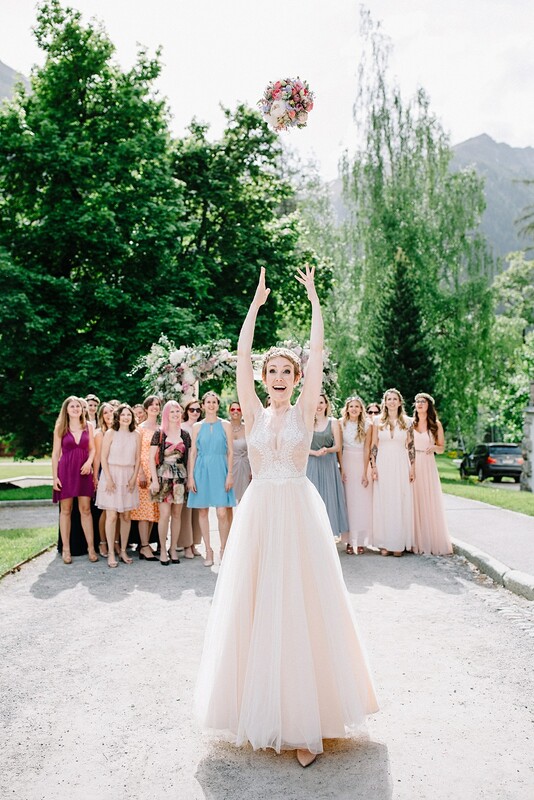 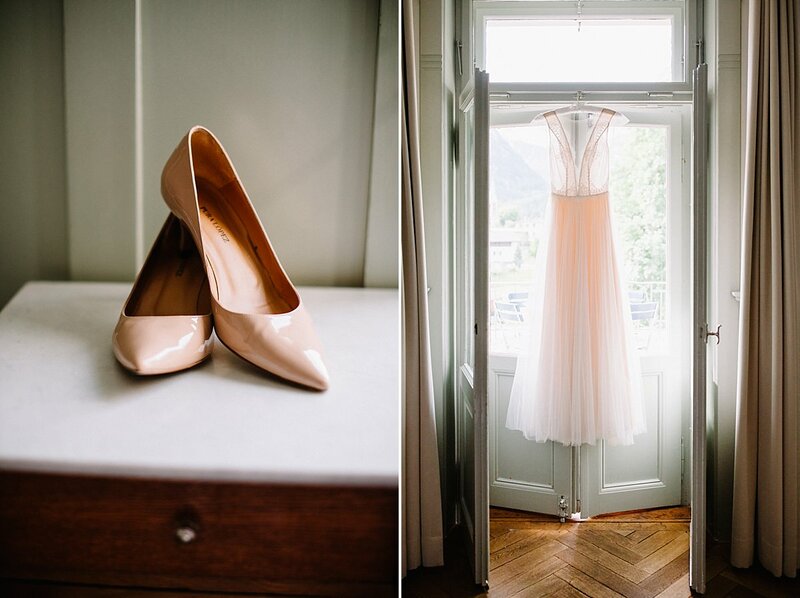 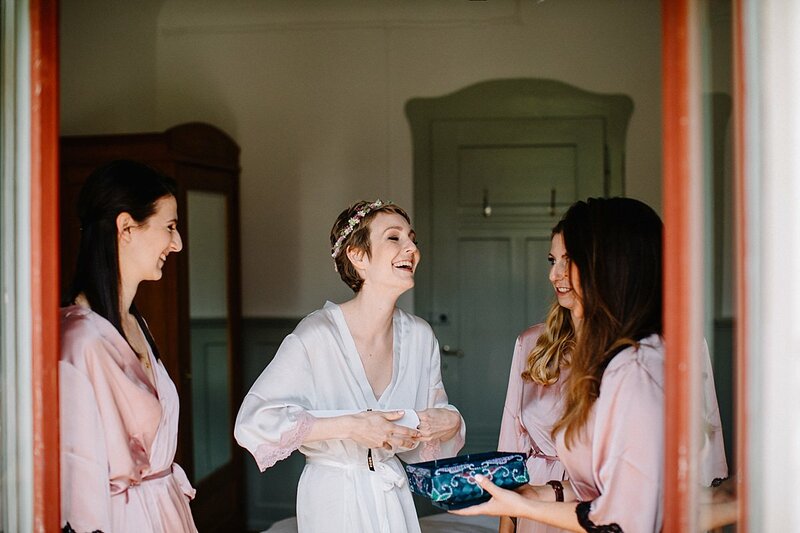 They invited their most favorite people to the charming Kurhaus in the mountain village Bergün, Switzerland, to celebrate their spring wedding with an emotional open air ceremony. 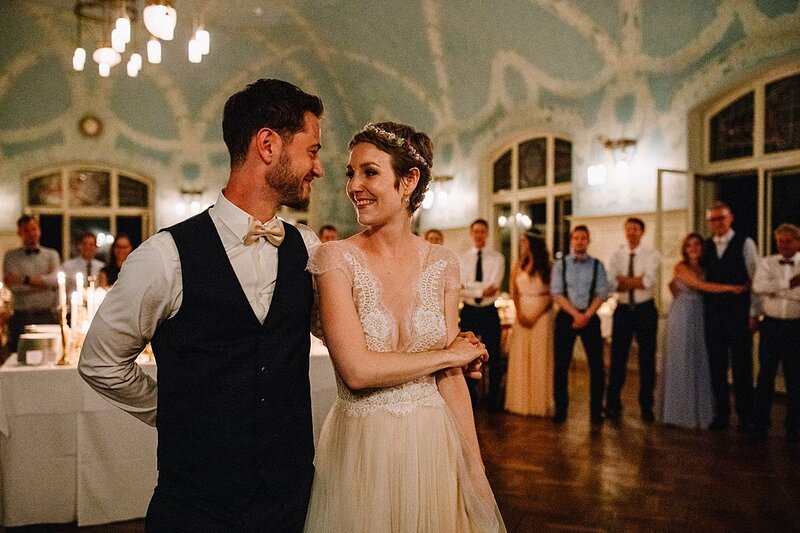 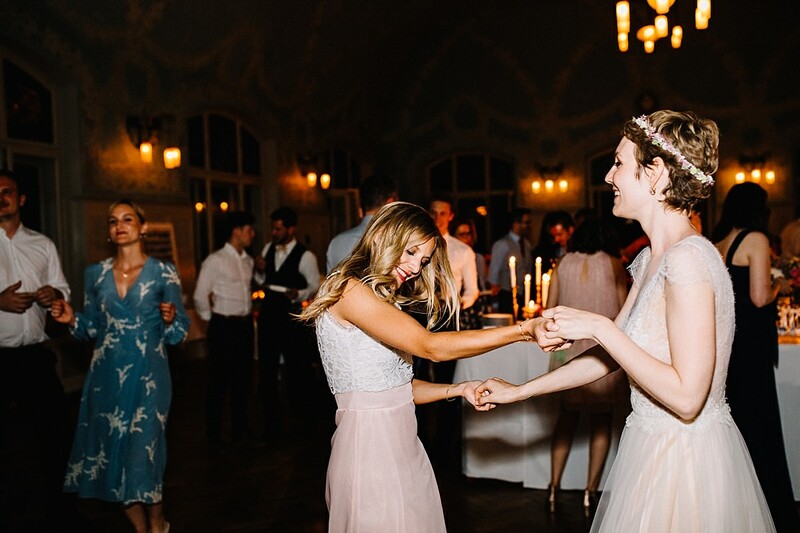 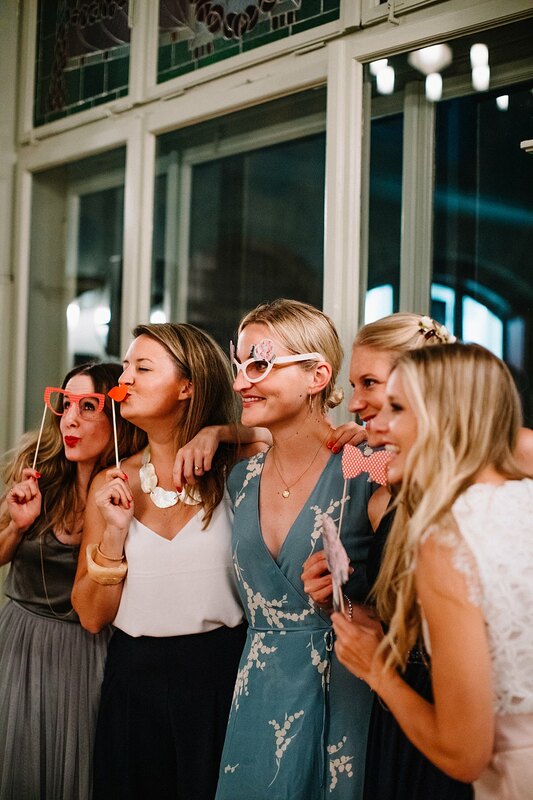 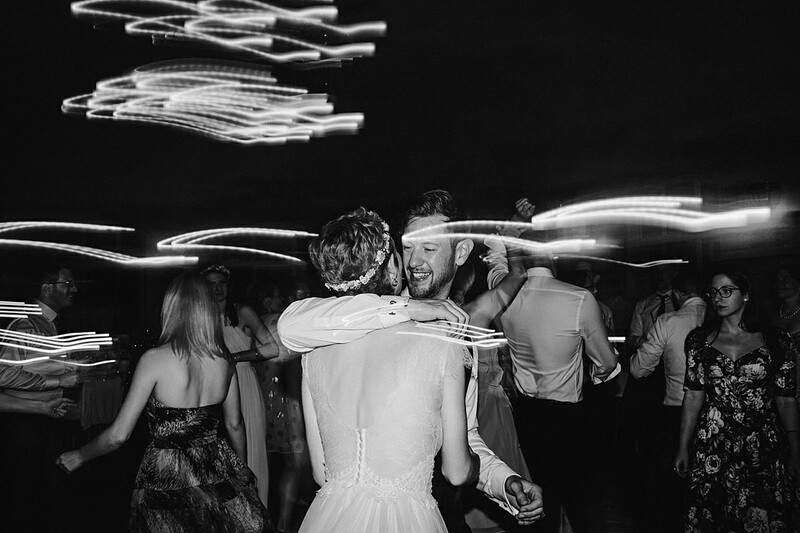 Together with their family and friends this one-of-a-kind couple laughed, cried, raised their glasses together and danced the night away. 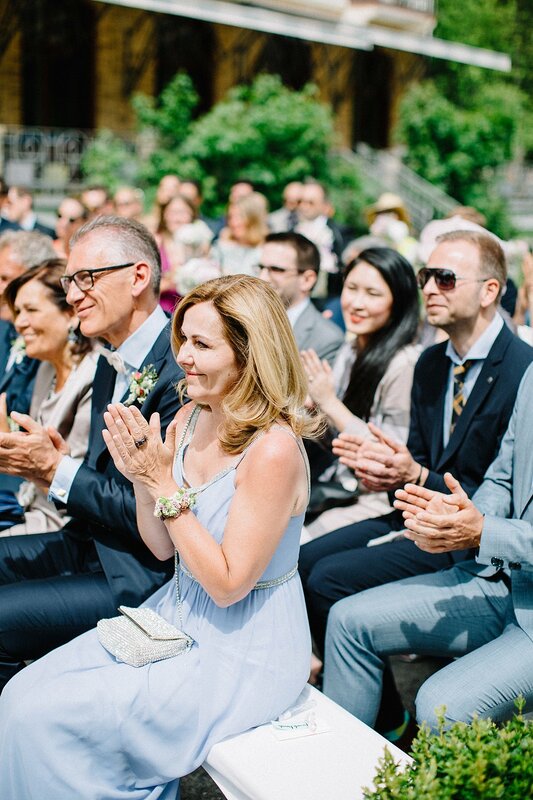 What an honor to have been a part of this memorable day!